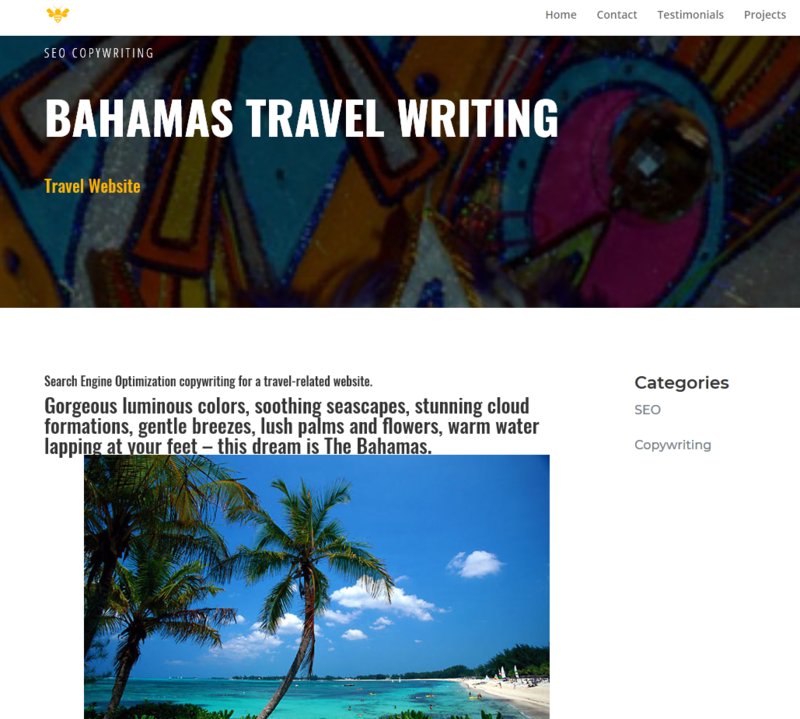 Search Engine Optimization copywriting for a travel-related website. Gorgeous luminous colors, soothing seascapes, stunning cloud formations, gentle breezes, lush palms and flowers, warm water lapping at your feet – this dream is The Bahamas. 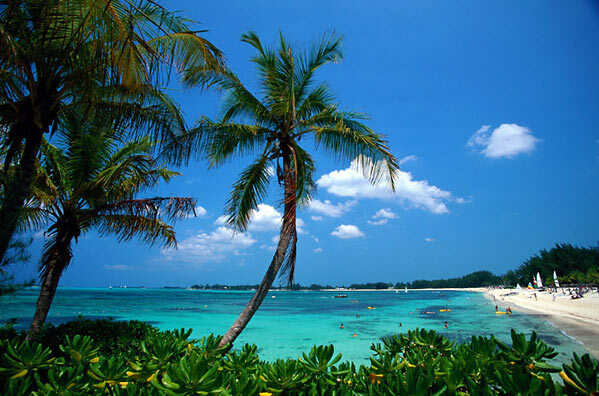 The name Grand Bahama comes from the Spanish “Gran Bajamar” meaning Great Shallows. The shallow coastline provides beautiful, warm beaches, a delectable seashore cuisine, and figured prominently in the colorful business practices in the islands’ past, most notably piracy. There are several islands which make up The Bahamas: the Abaco Islands, Andros Island, The Bimini Islands, Eleuthera & Harbor Island, Nassau & Paradise Island and The Outer Islands. Each of these has its own unique character, and they all are fun. Close enough to Florida that the lights of Miami can be seen at night, The Bahamas are a Caribbean paradise with a vibrancy, character, and charm all their own that is blended with European and American influences. This ripe, rich, colorful fusion of the cultures that have inhabited the islands over the centuries is expressed in their architecture, painting, festivals, music, fashion and cuisine. The Bahamians love and value their environment and surroundings and in keeping with that prize the preservation of wildlife and historic buildings. Color leaps from the walls of buildings, from the costumes of Junkanoo-ers, from every-day dress and from the personality of the people. The food, like the people and the art, is spicy and colorful and is strongly influenced by the island environment: seafood in its wondrous variety is a staple. Conch, rock lobster, fish and local vegetables are famous in local cuisine, while international favorites are always available, too. 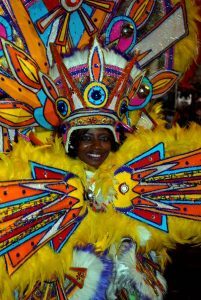 Junkanoo is a festival much like Carnival or Mardi Gras. It is celebrated with dancing and parading in the streets with participants in wildly colorful flamboyant costumes, a time to express wildness, freedom, and a zest for life. Cowbells, drums, and whistles provide the musical background while groups of up to 1,000 parade together in competition for the best costumes, music, and overall group presentation. 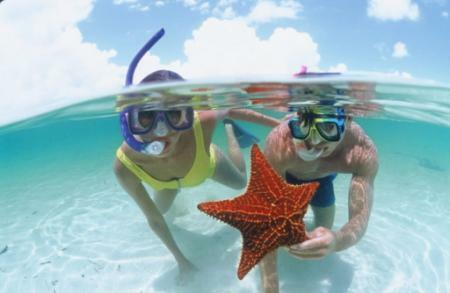 Beaches, bird watching, jet skiing, diving, tennis, snorkeling, flying, shopping, kayaking, golf, horseback riding, bicycling, nightlife, parasailing, fishing, gaming, sailing, boating, dining, windsurfing, and a host of other activities make The Bahamas a pleasure whether you are there for a visit or a lifetime. Copyright Heather Cate 2006 All Rights Reserved.